Hello everybody. I would just like to take this opportunity to thank all of those women and especially men out there who have sent me all the wonderful emails thanking me for this website. I absolutely love reading your emails and I honestly wish I could reply to all of them personally, but unfortunately, the volume is just too large for my little fingers to keep up with. Please do keep sending them as it helps to motivate me to keep making this website bigger and better and hopefully, help more of you wonderful people out there. 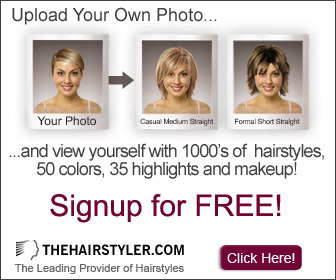 If you would like to send me an email just send it to admin@hair-color-chart.info . Although I cant answer all of my emails I do answer as many as I possibly can so you never know you might just get a response.